A must read FREE report for both mobile apps and SDKs publishers and anyone that is passionate about the mobile world! Your December 2017 Mobile SDK Data Trends Report by SafeDK is on the way to your inbox! 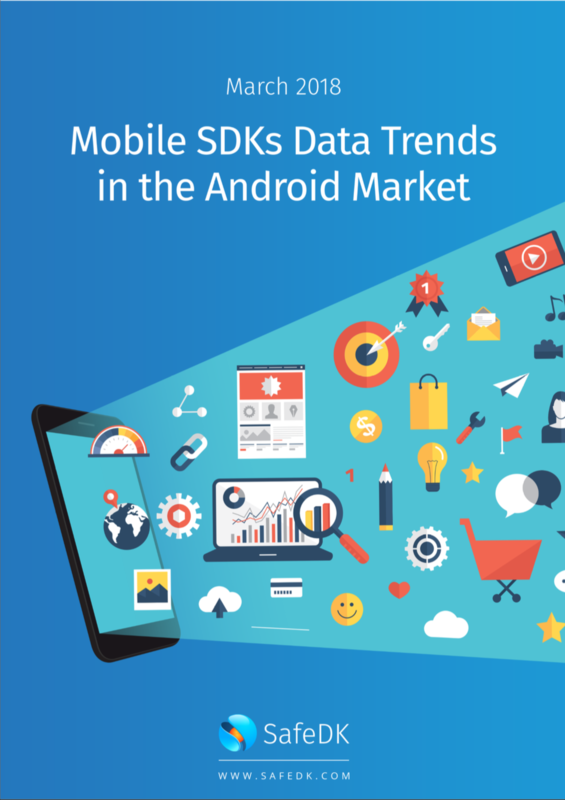 SafeDK, the one authority for all things SDKs, introduces the March 2018 Mobile SDKs Trends report in the Android Market. Download this report for the latest mobile SDKs industry trends.  SafeDK is a complete mobile SDKs management platform, enabling app publishers to build better and safer apps. SafeDK covers the entire span of the app development process, from finding the top rated SDKs in the SafeDK Marketplace to ongoing monitoring of SDKs in general and the ads that ad-network display in particular.